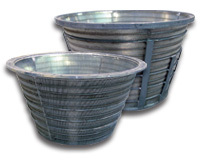 Our stainless steel wedge wire screen baskets serve as centrifugal liners which require external supports and also self-supporting balanced baskets for the centrifuge manufacturers. 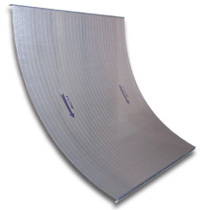 Cylinder wedge wire screens can be manufactured in almost unlimited height and diameter. 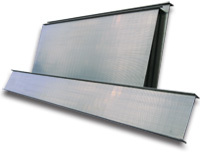 Flat, framed and unframed wedge wire screen panels can be manufactured with a variety of rectangular or round support rods. 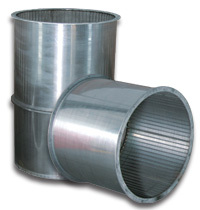 Bdi wedge wire screens are used in static sieves in a variety of flat, curved and cylindrical depending on your requirements and needs.